In April 2017, Gathering Waters surveyed member land trusts about their current priorities and activities, as well as what they see as needs and opportunities for the future. Representatives of 37 out of 44 land trusts completed the online survey – an 84% response rate! Following are some highlights of what land trusts say about their conservation priorities, resources they use to determine those priorities, and types of funding for their land acquisition and management activities. The top five primary priorities are: wetlands, wildlife areas, river & stream corridors, forests, and habitats of rare or endangered species. 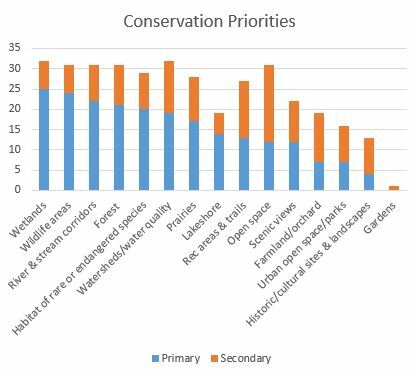 Wetlands and watersheds/water quality topped the overall priorities (including both primary and secondary ratings), followed closely by open space, wildlife areas, river & stream corridors, and forests. Land trusts’ own strategic plans are an essential guide for conservation priority setting. 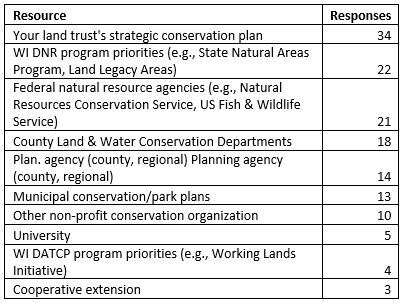 Wisconsin DNR and federal agency priorities are also important in priority-setting for many land trusts. Within the categories of federal, state, local, and private funding, land trusts listed a variety of programs and donors they leverage to finance acquisitions and land management. Private funding is the type of funding source they tap the most often. State conservation programs are also critical funding sources, with the Knowles-Nelson Stewardship Program mentioned specifically by 75% of those land trusts that finance projects with state funding. In a future blog post, we will share the responses to questions about Wisconsin land trusts’ needs and their vision for the future. 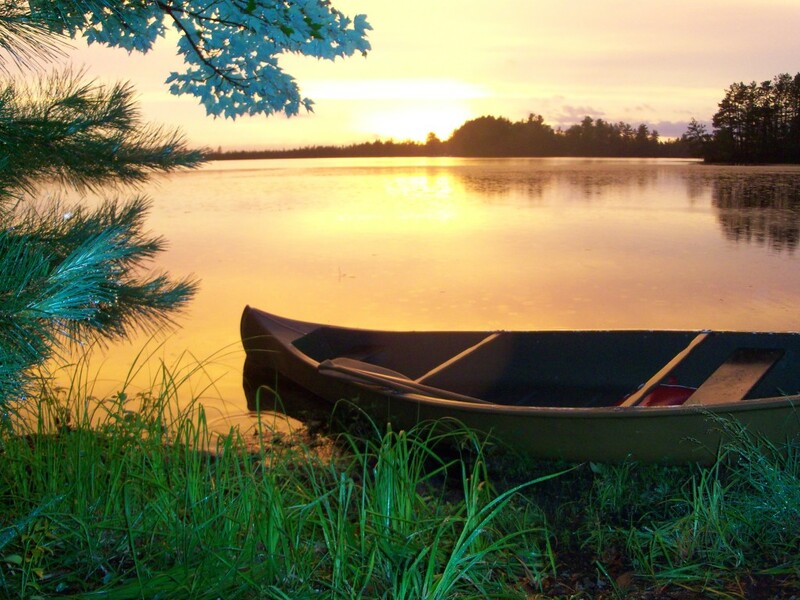 This survey will also inform Gathering Waters’ strategic plan and help us prioritize our programming to support a strong Wisconsin land trust community. Kann famliy celebrating the permanent protection of their beautiful tree farm. An award-winning local tree farmer is celebrating Arbor Day Friday by signing a land protection agreement with Mississippi Valley Conservancy. Gerald Kann of La Crosse who was named north central region Outstanding Tree Farmer of the year in 2016 by the American Tree Farm System, is permanently protecting his 114-acre Monroe County tree farm with a conservation easement. Kann, who also received recognition in 2014 as Wisconsin Outstanding Tree farmer of the Year, said it was a nice coincidence to be closing on the agreement on a day set aside to celebrate the role of trees in our lives. 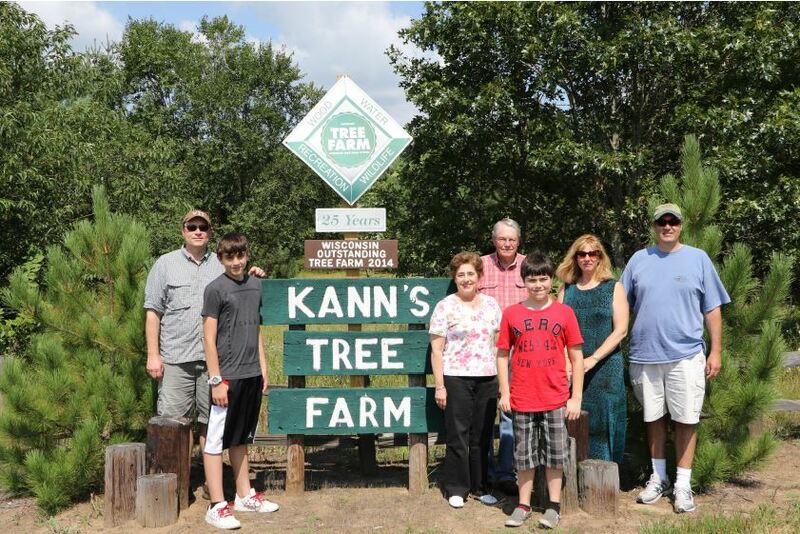 From 1974 through 2016, the Kann family, including wife Charlotte and sons Kurt and Karl, planted over 45,200 trees on their property. For 25 years, the tree farm was operated as a “choose-and-cut” Christmas tree farm. A conservation easement is a partnership between a land trust and a conservation-minded landowner. The conservation easement ensures that the Kann tree farm cannot, at any point in the future and regardless of ownership, be converted to a residential subdivision or cornfield, but remain as a refuge for area wildlife. Abbie Church, MVC conservation director, said that wildlife observed over the years by the owners include bobcat, fisher, black bear and badger. Her most recent visit to the property included serenades of spring frogs, including spring peepers, chorus frogs, and wood frogs, all of which can be heard right from the porch of the log cabin on the property. Winter hikes on the on the property provide an abundance of wildlife tracks, the forest resources providing food and cover throughout the year. 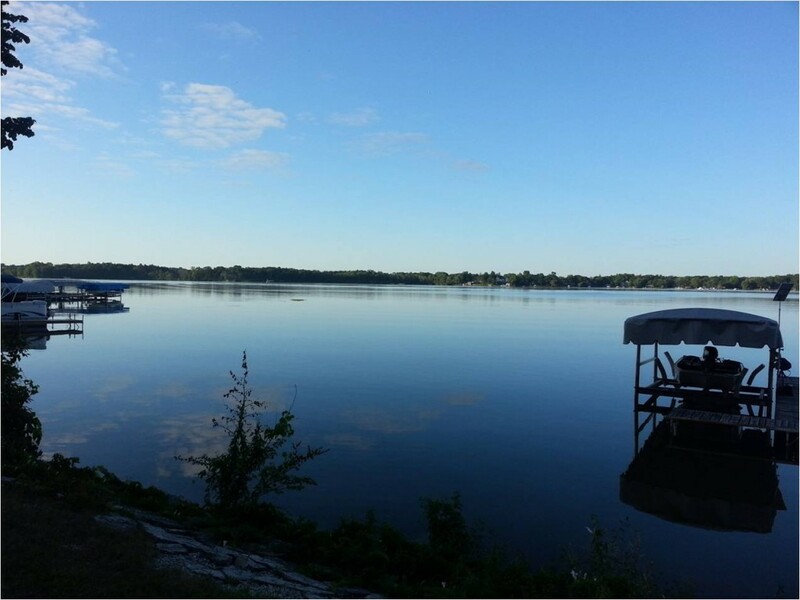 Tall Pines Conservancy has partnered with the City of Oconomowoc on an innovative and exciting program (The Adaptive Management Program) to improve the water quality in their area. Together, they are reducing water pollution from urban and agricultural sources and enabling the City to reach compliance with the Department of Natural Resources waste-water and storm water permit requirements in a cost-effective manner. Tall Pines Conservancy has partnered with the City of Oconomowoc to improve and maintain water quality. The Adaptive Management Program aims to prevent pollutants from getting into the waterways through improved conservation practices including better leaf collection practices, rain gardens, porous pavement, retention ponds, residential fertilizer control, implementation of an aggressive street cleaning program, better storm water management practices and much more. Safer, healthier, more beautiful places to live, work and play. 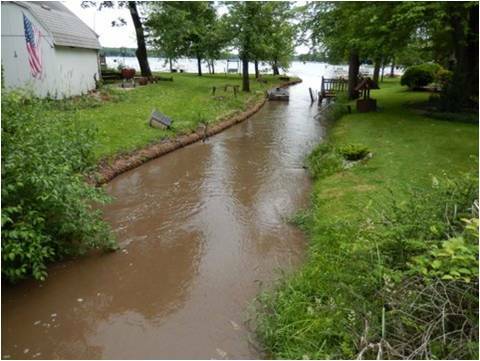 All of this will mean improved water quality in the Oconomowoc River and Rock River area streams and lakes. It will mean enhanced aquatic and wildlife habitat, reduced aquatic weed growth and algal blooms in area lakes and waterways. This means safer, healthier, more beautiful places to live, work and play. Want to know more about this project? 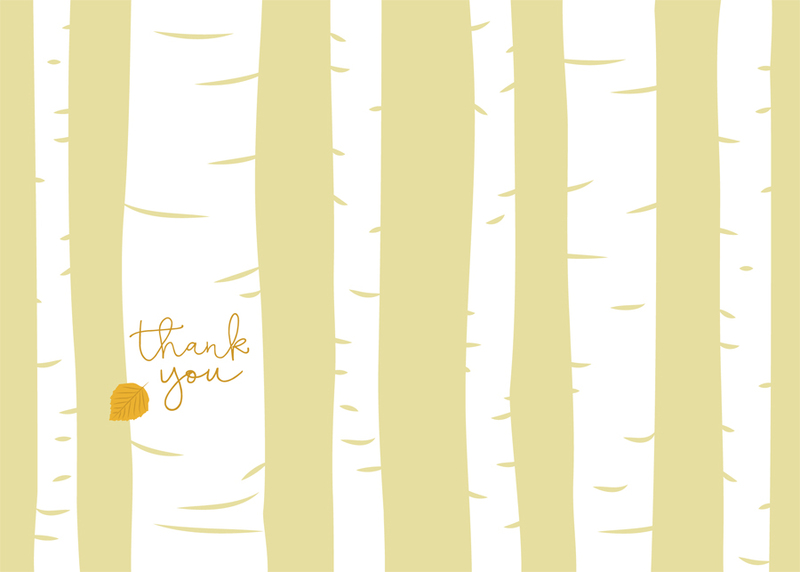 Check out Tall Pines Conservancy’s Fall/Winter 2014 newsletter. Wisconsin’s landscapes – miles of beach, soaring bluffs, acres of ancient forest – were shaped by the world’s largest freshwater ecosystem, the mighty Mississippi and the last great glacial retreat. In short, Wisconsin is defined by water. And, “gathering of the waters” is an interpretation of Wisconsin’s meaning. So in 1994, when it came time to choose a name for a new organization that would work to protect land statewide, our founders sought to poetically reference the special place in which we would work. And so, Gathering Waters Conservancy was born. 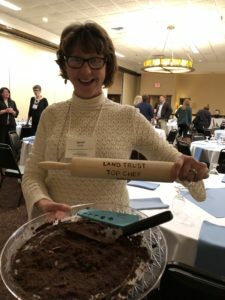 As our 20-year-milestone approached, we took a critical look at the way this organization has evolved for and with Wisconsin’s land trusts. While Gathering Waters has entered the vocabulary of many conservationists across Wisconsin and even the country, “Conservancy” was a misnomer, since we do not directly protect land. And, while poetic, Gathering Waters alone left room for confusion over our role. So today, we announce a small change with major significance. 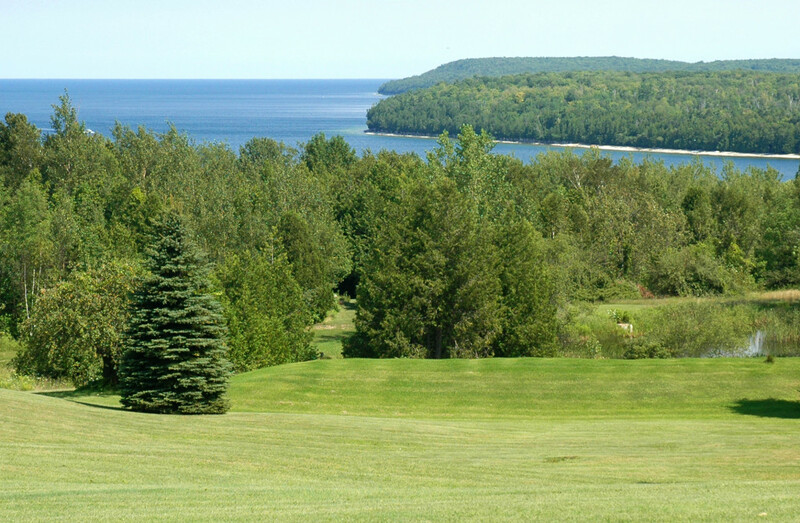 Gathering Waters: Wisconsin’s Alliance for Land Trusts, exists to help land trusts, land owners and communities protect the places that make Wisconsin special. The new name doesn’t change anything that we do, but we hope it better captures who we are and opens the door to more connection to the people who care about the places that make Wisconsin special. Please note, to simplify our financials, our legal name was re-filed and currently exists as Gathering Waters Inc. As always, our tax ID number is 39-1805090. Welcome Meg Domroese, our new Land Trust Program Director! We are very happy to announce that Meg Domroese will be joining our team as the new Land Trust Program Director, early this July! As you may know, our mission is to help land trusts, landowners, and communities protect the places that make Wisconsin special. Unlike any other organization, we accomplish our mission by strengthening Wisconsin land trusts – a network of approximately 50 nonprofit organizations that protect land to preserve its natural, agricultural, or cultural value for public benefit. We provide direct technical assistance to non-profit land trusts; are non-partisan, solution-oriented advocates for public policies supporting land conservation; and use our statewide voice to share the stories of land trusts’ impact and how they address community needs, and inspire broad public support for land conservation. Welcome to the team, Meg! The Land Trust Program Director position is integral to accomplishing this important work. Among other things, Meg will provide direct coaching to and coordination of training for land trusts around the state; she will execute GWC’s signature program to support Wisconsin land trusts (our Land Trust Excellence & Advancement Program); she will facilitate meetings with land trusts and collaborative partners, and coordinate collaborative efforts around the state. Meg comes to Gathering Waters from the Wisconsin Academy of Sciences, Arts, and Letters where she convened discussions on statewide water and energy issues. She helped found the Citizen Science Association, which, in its first months of existence, already has 1700 members and plans to convene its first national conference in early 2015. Meg led projects in Bolivia and British Columbia, among other places, in her previous position at the American Museum of Natural History’s Center for Biodiversity and Conservation. These projects all aimed to promote participation in conservation through partnerships among scientists, educators, and community leaders. Meg is excited to join an organization dedicated to helping people protect the places that make Wisconsin special. 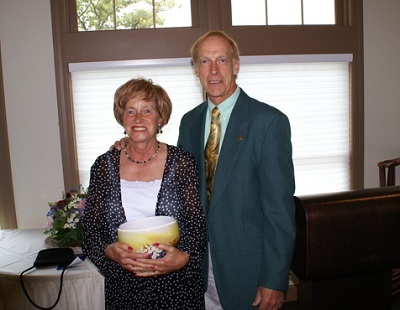 Born and raised in Oak Park, IL, Meg spent many a family holiday on Wisconsin’s lakes and rivers. Having taken up residence in Madison almost two years ago, she can’t get enough of the bike paths, paddling around Lake Wingra, or excursions to parks and small towns around the state. We sure are glad to have her! In all that they do, land trusts must look to the future, constantly planning for the changes that may affect the health of the land under their stewardship and may alter its value to the community. Whether the change is caused by development in the area, an increasing population, or by the significant warming of average air and water temperatures that is occurring today, land trusts have to be prepared to manage their obligations to the land and the community effectively – in perpetuity. Across the country more land trusts are including climate change in their strategic planning. Emerging research is helping to identify land that will be critical as our world changes. In some places land trusts are creating natural corridors to allow for plant and animal migration as changing habitat conditions force species to move in order to survive. In coastal areas, land trusts are setting aside wetland and shore land buffers in ways that will protect against erosion and improve water quality in the event of more frequent and higher intensity precipitation or drought. In other cases, land trusts are restoring habitats with more climate resilient native species, as is critical in places such as working forests where a forest suffering from a change in climatic conditions could lead to the loss of not only habitat, but also of jobs. In addition, many land trust projects provide much needed carbon sequestration by preserving forests, helping to offset carbon emissions from burning fossil fuels. Beyond these direct activities, land trusts are well-positioned to provide a forum for discussion and dialogue on issues such as climate change. The staff, boards of directors and members of local land trusts are politically diverse, but united by their commitment to a healthy environment through conservation. They represent a cross-section of the community. 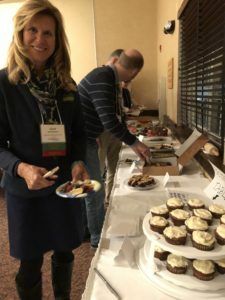 Business leaders, farmers, elected officials, and concerned citizens come together at land trust meetings and events to talk about what is most important for the places they all care about regardless of political affiliation. As a convener of civic leaders, land trusts can help to move climate change out of the partisan divide by focusing attention on how land conservation can help communities adapt to and lessen the impacts of a changing climate. Communities thrive when they come together to define and actively confront challenges. Wisconsin land trusts have the opportunity to play a key role in meeting the challenges of climate change in Wisconsin. We already admire land trusts for the many ways they enrich our communities. Helping to mitigate the effects of a changing climate on our lands and waters is yet another reason to appreciate and support their work here on the Door Peninsula. Local land trusts are in the business of conservation in perpetuity so by their nature they must practice patience, and have compassion for the land AND the people in order to meet their missions successfully. We’re pleased to share just one example of this type of patience and compassion to kick off our year. Indeed, the passion of a single individual can impact so many lives, and over such span of time. In the last moments of 2013, Helen Boley made an agreement to conserve her land with Driftless Area Land Conservancy. Helen Boley donated a 637-acre conservation easement to Driftless Area Land Conservancy on her very special property in northwest Iowa County. This beautiful property is roughly 1 ½ miles west of the 781-acre Dry Dog conservation easements – also protected by DALC – and two miles due south of the 80,000+ acre Lower Wisconsin Riverway. This unique landscape, which includes Driftless Area outcrops and rock features, unique pine relict communities and over 6,000 feet of a Class 2 trout stream, the Sand Branch, is a paradise for local nesting birds and wildlife. According to Dave Clutter, executive director with Driftless Area Land Conservancy, a Gathering Waters member and LEAP participant, Helen spent over two years communicating with loved ones and advisors and carefully thinking through a range of different options for her property. In the end Helen donated a conservation easement and willed her property the Conservancy. 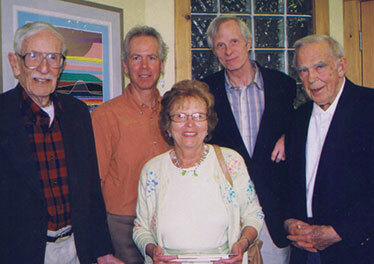 The conservation community is incredibly grateful for Helen’s generosity, foresight and gift to posterity. To know that her special land will be protected forever is truly a wonderful gift to all of us as as we kick off the New Year.